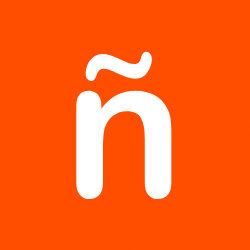 Spanish-language encyclopedia for Spanish speakers and Spanish language learners. Includes videos, compare and contrast features, and a visual dictionary. Built in integration with World Book Kids.